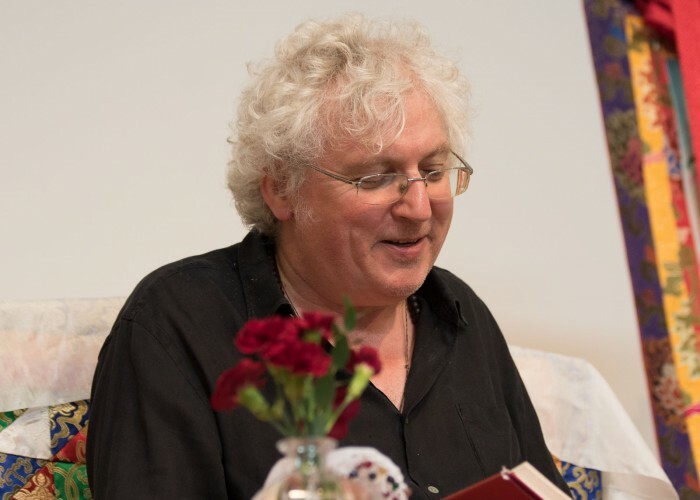 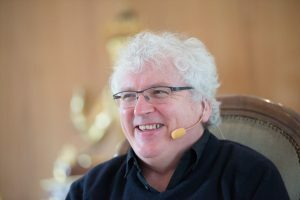 Lama Jampa Thaye will be teaching in London at an event hosted by our sister centre, Dechen London Sakya Buddhist Centre, Saturday, 9th March 2019. 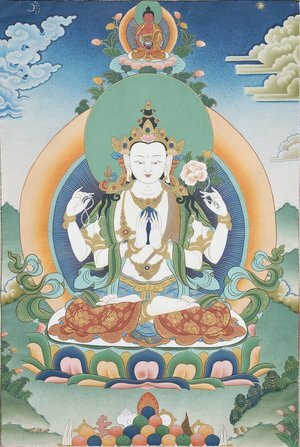 These three short texts drawn from the famous collection known as ‘One Hundred teachings of Mind Training’ present extraordinary instructions for developing wisdom and compassion. 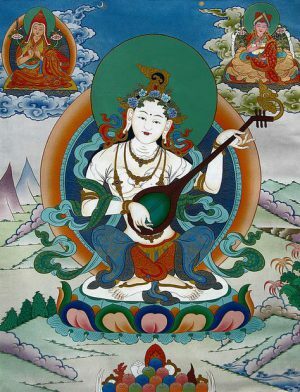 With an unparallelled directness, they allow us to transform all situations, positive and negative, into the path of awakening.